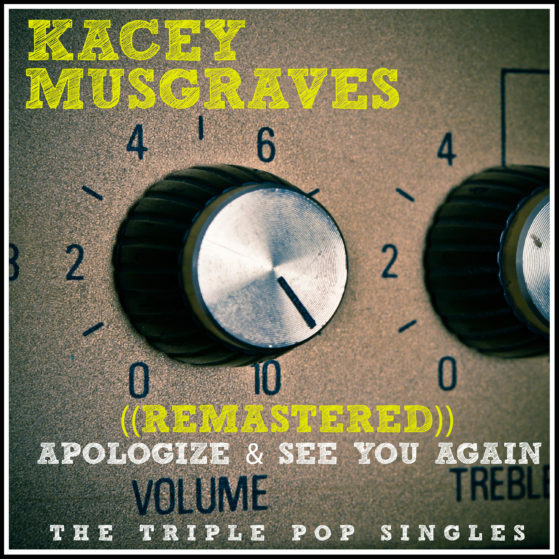 To commemorate the ten (10) year anniversary, Triple Pop has remastered the original Kacey Musgraves tracks from 2008. The newly remastered EP is available exclusively only from Triple Pop and is only available only on iTunes and Apple Music. Produced by Monte Robison with Kacey Musgraves, both songs were recorded at Brain Machine Recording Studios in Austin with engineer/mixer Randy Avenell.